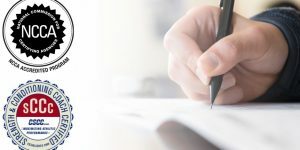 The application for the December 2018 SCCC Written Retake Exam is now available on the CSCCa website. All those who have previously taken the written portion of the SCCC exam and did not pass are eligible to sign up at this time. *Available testing dates and times may vary by testing location. 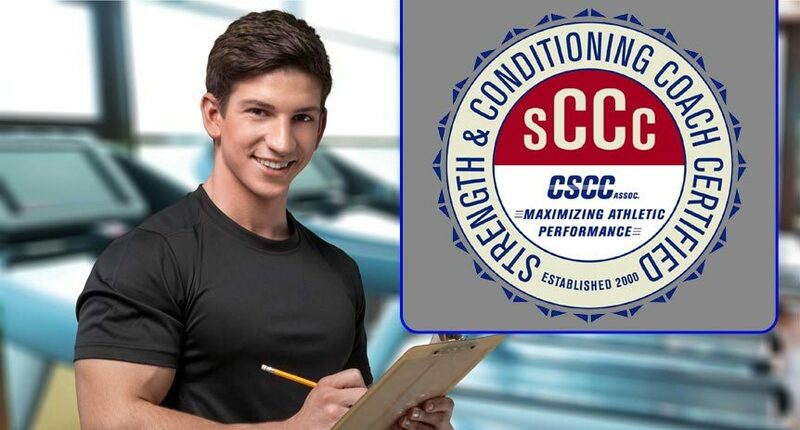 The application for the Spring 2019 SCCC Exam is also now available on the CSCCa website. If you have changed schools or institutions since becoming an approved mentor, please email the National Office with this update to better aid those individuals searching for an approved internship. The updated mentoring booklets will be sent out this fall. If you would like a copy of the updated version, please send in an updated mailing address. If you will have interns this fall who are going to sit for the SCCC Spring 2019 Exam and need forms (i.e. Practicum Waiver, Internship Completion Verification Form), please email the National Office at info@cscca.org, and we will provide you with a PDF copy.